Home» Criminal Law » Supervision on Battery Charges? The act must cause physical contact of an insulting nature. What is the penalty for battery? 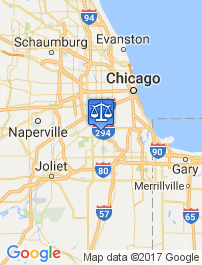 Court supervision is a sentencing option for misdemeanor offenses in Illinois. Basically it is a deferred dismissal of the case. Instead of entering a conviction, the offender is given supervision for a certain amount of time. The offender must not have any other violations during the period of supervision. If during the time period of supervision, the offender has no other criminal violations, then the case will be entered as a dismissal. Expungement is when the criminal record is either destroyed or returned to the offender. The offender’s name is removed from all indexes and public record. Though law enforcement and the court can gain access to the sealed circuit court file if the offender commits a second offense or is convicted for another crime, no one else has access to the record. It is almost as if it never existed. After expungement, no employer can gain access to the files. What are the drawbacks of supervision? Though most instances of supervision qualify for expungement, there are several offenses that do not. In situations where expungement is not allowed, the supervision will be a permanent part of the offender’s criminal record. What offenses do not allow expungement of supervision? What misdemeanor offenses do not allow supervision? Can you get supervision on battery charges? Yes. Battery is a misdemeanor offense that qualifies for court supervision. What do I do if I get charged with battery? 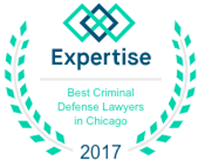 Contact a reputable Chicago battery defense attorney. 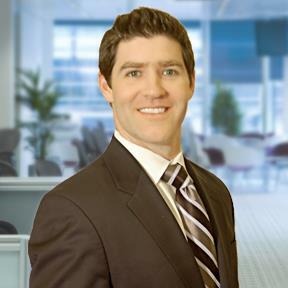 Dennis F. Dwyer is a Chicago battery defense attorney that can skillfully represent your case. 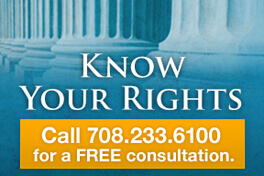 Contact his office today to learn how he can use his knowledge to defend your rights.